地点／新纪元学院黑箱剧场 Lot 5,Seksyen 10, Jalan Bukit, 43000 Kajang, Selangor. Pentas Project initiated Pentas Emerging Theatre Artists Program in April 2010. 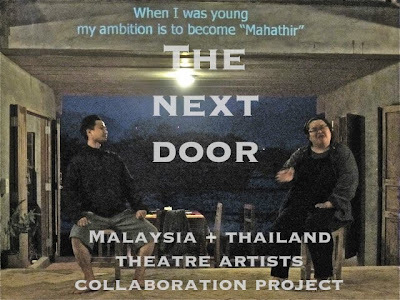 Looking at the development of Chinese theatre in Malaysia, there is rarely emergence of new director besides drama competitions in secondary school. Although in these 2 years, graduates from theatre department had gradually returned to Malaysia, but they do not have the opportunity to show what they’d learn. The development of a city and country relies also on the building of arts and culture. Member of Pentas Project are mostly above 30s, but Pentas Project would be delighted to see new talents and the wild imaginations and creativity of younger generation. Hence, Pentas Project initiated the Pentas Emerging Artists Program and encouraged younger generations to submit their performance proposal to Pentas Project. 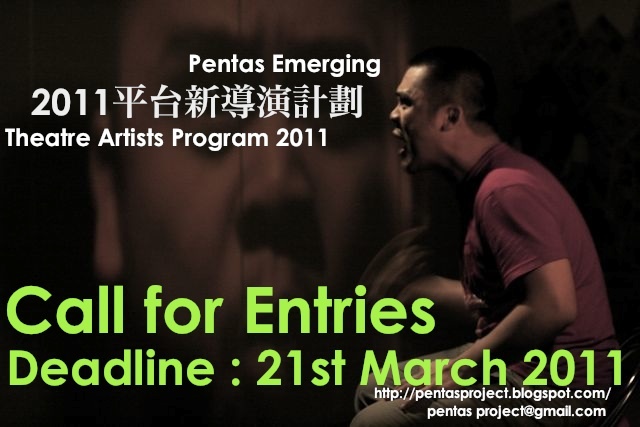 Pentas Project hopes to hold on our belief, that is to provide an open platform for artists. For successful applicants, Pentas Project not only will provide the director a grant to work on the performance, but will also provide technical consultation and support as well as handling all the administrative and publicity works of the project. 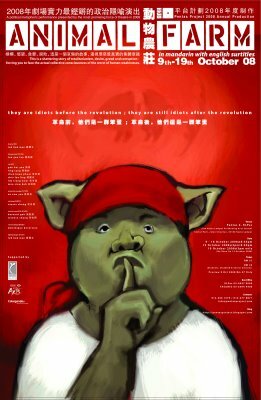 The 2010 Pentas Emerging Theatre Artists Program selected Lee Yee Han’s Blind Love, and had successfully run 4 shows in Pentas Studio. 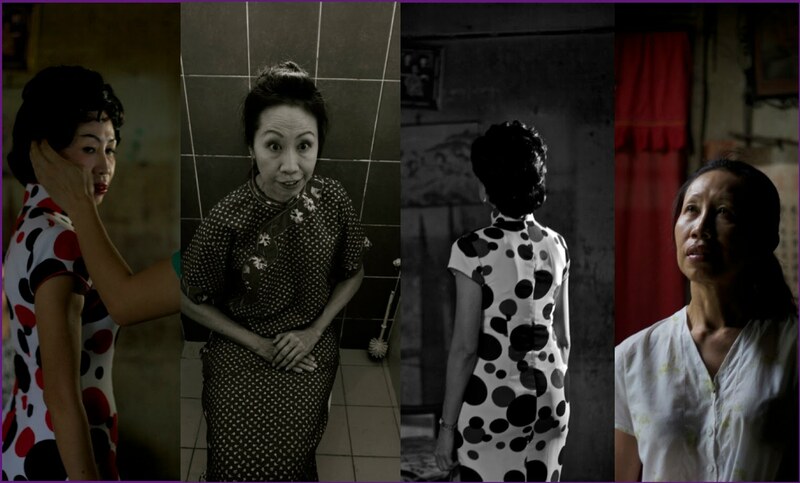 This year, Pentas Project kicked off the Pentas Emerging Theatre Artists Program for the second time, hopefully to attract more young talents to show their creativity. 1. To nurture more theatre new director. 2. To help maintain the long term development of local theatre. 3. To provide a platform of interactions for local theatre and other art forms. 4. To nurture the development of a humanity society. 5. To create a good environment for the development of arts. • Open for people above 21 year old who have a passion in theatre arts. • Participants must at least directed 2 theatre performances. • Each participant can only propose maximum 2 performance proposal. • Each performance will have to be within 45 to 90 minutes. 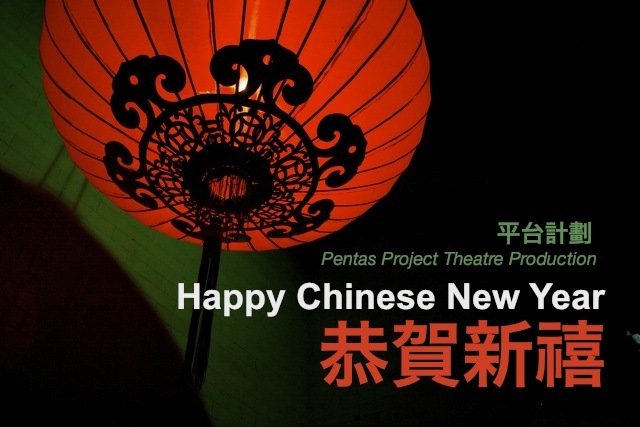 • The proposal must be written in Chinese and include the following: title, form, artist statement, synopsis, budget, the reason why you would like to participate in the Pentas New Director Project, Profile of director and main creative team, clips from past performances and script (if have). • There are no restrictions on content and form of the performance. Participants shall unleash their creativity. The proposed performance shall not be performed in public before. • Pentas Project will announce the finalist for interview two week after the above deadline. • Selected proposals will be announce in mid April through internet. Pentas Project will contact the selected participants via e-mail and telephone. • The selected proposal must be stage within May 2011 to March 2012. • The selected proposal must be stage in Pentas Studio. • Each selected proposal will be grant RM1000 to RM5000. • Provide all technical support. • Provide the publicity for the performance. • Provide a space for performance. • Help coordinate rehearsal space, if necessary. 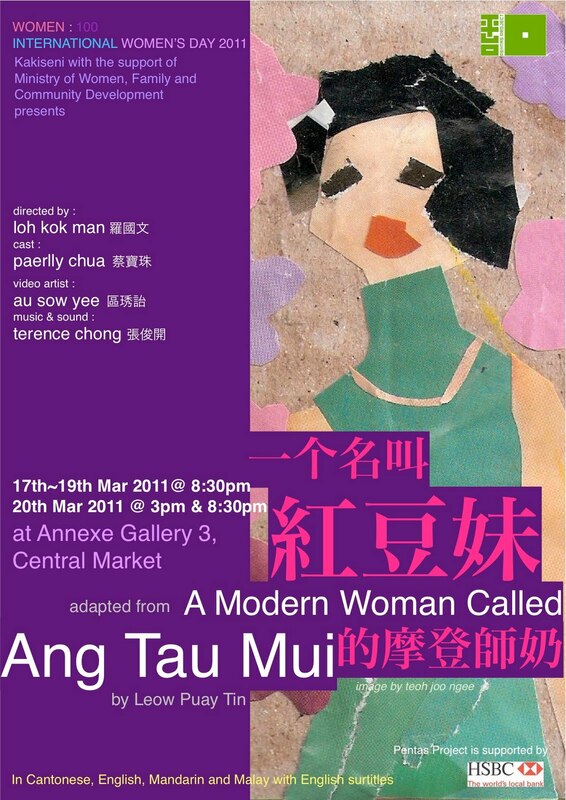 • Will make arrangement for local theatre director and designers to observe the rehearsals and provide suggestions. 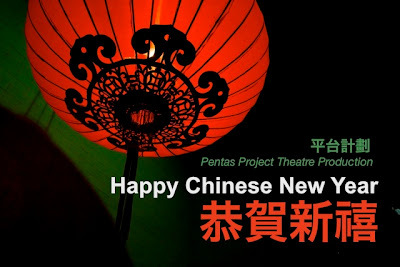 • Pentas Project will help searching for actors and designers if necessary. • Make appropriate arrangement for the relative budget of the performance. • Make sure the performance has good quality. • To corporate with any publicity needed. • If participants couldn’t realize the performance within the stated period, the participant must return the entire grant provided by Pentas Project. Imagine a space where illusion and reality intertwined. She starts the most imaginary journey in a most common space. Bringing her back to the most wonderful days of her life. 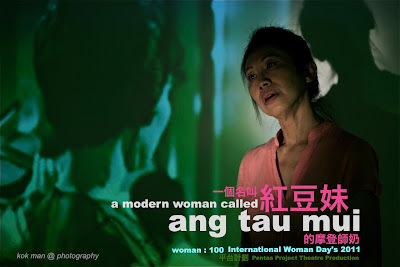 Ang Tau Mui is a fan of Lin Dai. She dreams of becoming an actress and writes to her frequently. 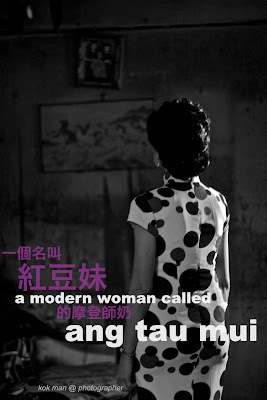 After Lin Dai committed suicide, Ang Tau Mui continues to write letters. 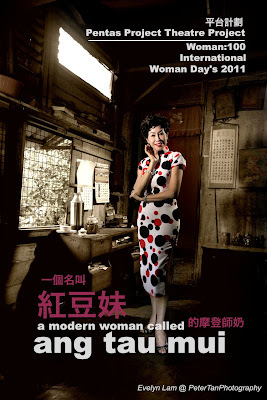 She learns to act and occasionally indulged herself in the movie, imagining herself acting together with Lin Dai. She is eager to run away from reality, imagining herself becoming another person through acting, and thinks the stinking reality will soon transfer into a dream stage. 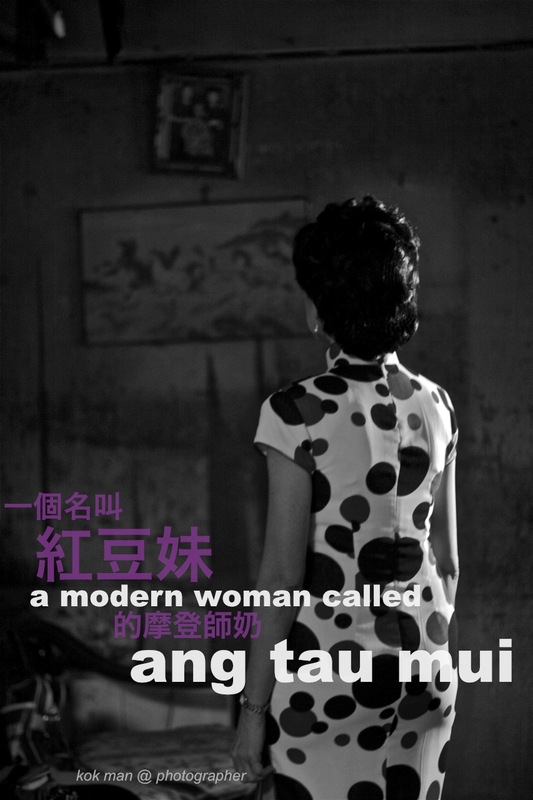 The director gets his inspiration from the letters Ang Tau Mui wrote to Lin Dai. 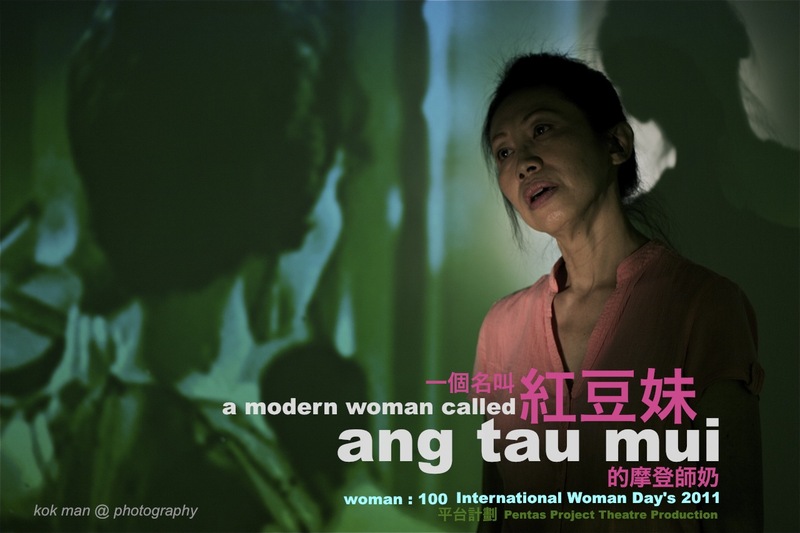 Hence he invited video artist Au Sow Yee to create the tour de force of Ang Tau Mui’s most humble dream of the world of Lin Dai on the movie screen. 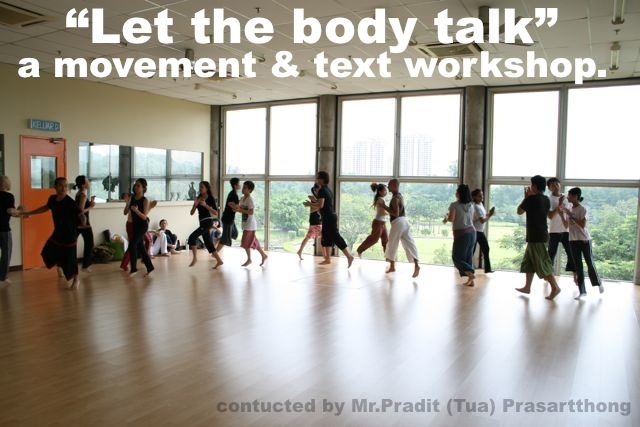 a movement & text workshop. An introduction to Makhampom’s intercultural physical performance style through a group devised process. 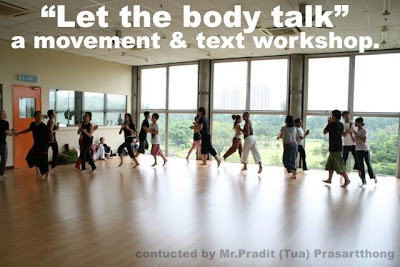 Through a series of Makhampom’s physical theatre games and warm-up, participants will develop a collection of body shapes that, through group process, will be the basis of creating short performance. The Makhampom Theatre Group began working in 1980, applying theatre process for community cultural development. In conducting a dual program of production-oriented performance work and process-oriented community development work, Makhampom has developed an extensive toolkit of activities that it now applies in various contexts. 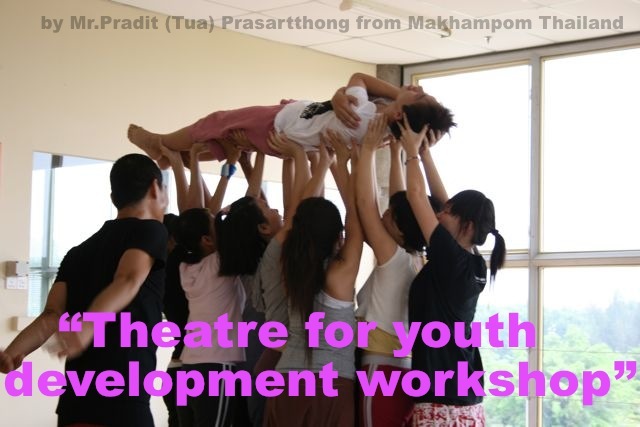 Makhampom currently had four streams – Performance, Community, Education and International programs – through which the theatre praxis is applied. This workshop will introduce several of the performance, educational and community-based approaches of Makhampom through an integrated, participatory workshop. This will include activities designed for young people in addressing localized themes and issues through theatre based exercises, followed by series of group-based theatre-devising processes. The exercises will include theatre games, social mapping, physical storytelling, and experiential body-based devising work. At the completion of the workshop the participants will also prepare a showcase of performance material deriving from the workshop. This workshop is good for theatre workers and educators applying theatre in the dual function of product and process. 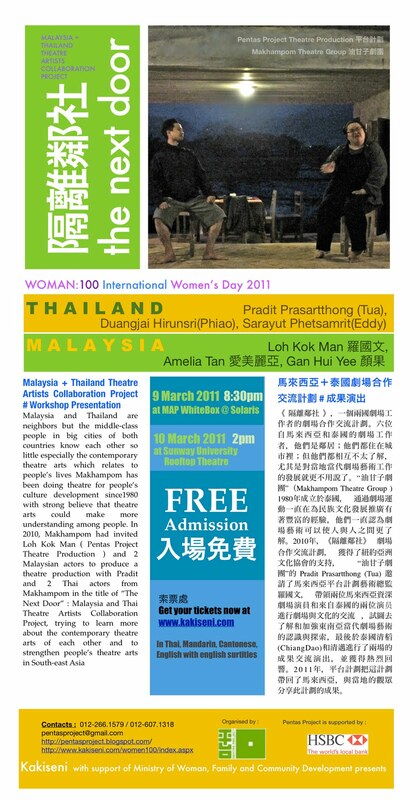 The facilitator will take you through a series of workshop exercises as an experience in Makhampom’s theatre approach. 2. Please complete the application form and e-mail it back to us. The workshop fees must be paid before 28th FEBRUARY 2011. If payment is not received in time, the organizer has the right to cancel your application. Mr.Pradit (Tua) Prasartthong is Makhampom’s secretary general and most senior member, joining Makhampom in 1982. For over a decade he has been director and visionary of the group. 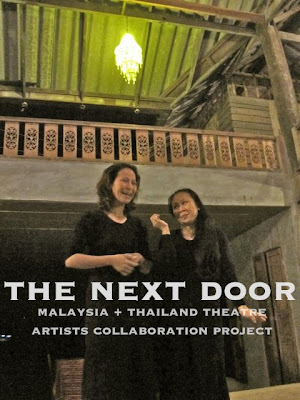 He is renowned for his work in the fusion of traditional and contemporary theatre styles and was recently awarded by the Ministry of Culture as Thailand’s leading national contemporary performing artist. He is trained in classical and contemporary performance and applies these skills together with his TCCD experience, as facilitator, director, dancer, actor, and dramaturge. He has recently returned from a fellowship in USA and is involved in several international collaborations.